flexible steel midsoles provides extra protection underfoot, minimizing accidental punctures. This intelligent design reduces unnecessary risk and extends the life of the footwear. 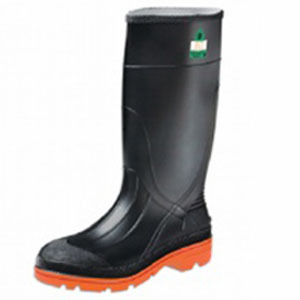 Steel toe and steel midsole meets ASTM F2413-05 and CAN/CSA Z195-02 Grade 1.